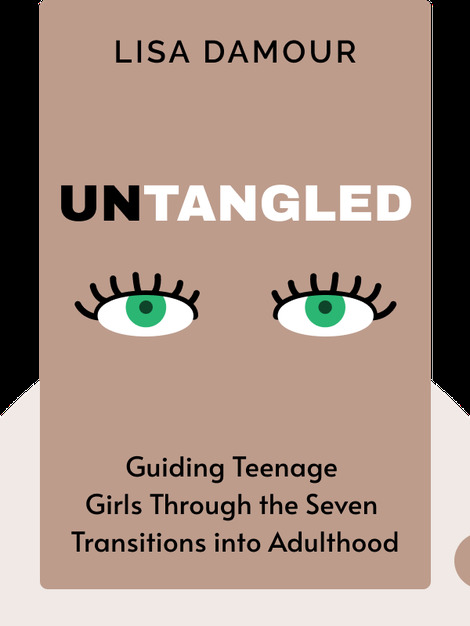 Untangled (2016) is a guide for mothers and fathers, for teachers and mentors – anyone who might be trying to better understand the life and struggles of teenage girls. It offers invaluable advice on how to recognize what they’re going through so you can avoid some common pitfalls and not make the situation worse. 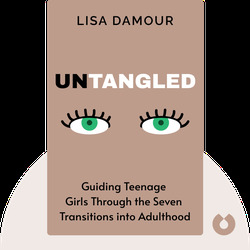 Lisa Damour is a clinical psychologist and director of the Laurel School’s Center for Research on Girls, as well as an associate at the Schubert Center for Child Studies. Her work focuses on helping both teenagers and their parents. She is the proud mother of two daughters.